Let’s take a brief look at an average consumer mind: If you want to buy a new PC, what do you buy? Do you search for some well-known brands on the market, or do you rely on a completely obscure business company? Of course you choose the more popular brand, but the real question is why? Well, the answer is simple – because of brand awareness. If you pick a popular brand, that means you’ve probably already heard of it or you might already have had some sort of experience with it. Brand awareness only signifies the extent to which you are familiar with the brand, while “brand recognition” is the general attitude/approval of a brand. Needless to say, brand recognition is the end goal of every company out there but awareness is the first step towards achieving that goal. Let’s examine some of the factors which can influence brand awareness. So, really, what’s the fuss about business brand awareness if it doesn’t mean that your product will be purchased? Brand awareness is important because it influences the consumer mind. For example, if you’re looking to buy a new phone, you will most probably think of Samsung and Apple products first because everyone around you is talking about them. On the other hand, you might ignore certain products, because of a simple reason – you’re not familiar with the brand. Then there are some smart companies that use branded merchandise to help promote their businesses. They use promotional products to build their brand and referrals 24/7 by keeping their company top of mind. These companies purchase products like Sleek Wristbands to give out to boost brand awareness and advertise their services. The small cost of this merchandising effort can pay big branding dividends for months or years to come. With this in mind, you can understand just how much brand awareness is important for any kind of business, company, or a website. But what is there to be done? Here are a couple of branding strategies that you can try to spread the word about your products. Companies like Payoneer or Dropbox offer prizes if you invite your friends to use their service. Dropbox actually used this method to develop from an unknown system to one of the most used websites for data storage. Not a bad idea, indeed for low cost or no cost to them. According to many online SEO gurus, social media contests are a good way to spread the word about your product. Think of a story and then tell the contestants to submit the picture and video regarding that story. They will share the links on their social media profiles in order to win the contest. This is a cheap and efficient way to build your brand awareness. When someone says "Apple", we think of Steve Jobs. That is because he was the main face of Apple. This is a good marketing trick because people will always connect to the story and the person behind it better than with a logo or a company name. Think of an inspiring story and stand in front of your company. Your customers will recognize your honest intention and they will consider buying your product or using your services. This one is old but gold. If you want to present your company to the world and to boost your brand, try making a partnership with some more successful companies, institutions, or individuals. There should be a common characteristic between these two sides but not necessary. If you have an insane and brave marketing idea – just do it. We all remember how Eat24 promote their business thanks to adult websites. Fortune favors the bold after all! No risk, no reward. There are a great number of tricks that you can use to boost your brand. You can try the ones I gave you here, you can consult an expert, or you can experiment on your own. However, the most important thing that you should keep in mind is the importance of brand awareness. Yes, at first sight, this may sound trivial, but if you think about it, you will realize the benefits. 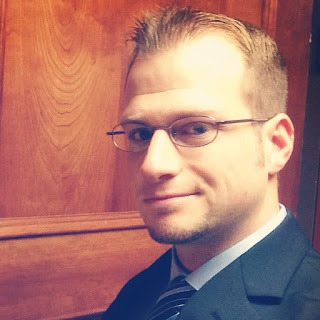 Author Bio: John Stone is a business consultant, blogger, digital marketer and a tech enthusiast. He’s a firm believer that thinking out of the box is a prerequisite of being a successful entrepreneur in today's increasingly competitive market. 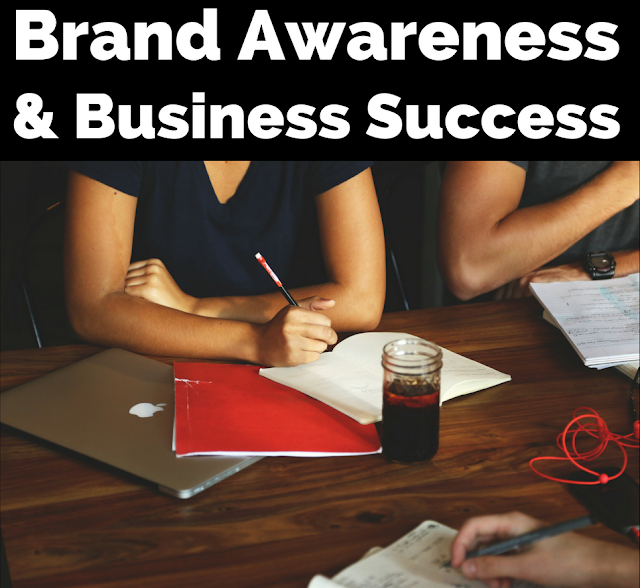 I hope you enjoyed this post on how brand awareness affects overall business success, especially when you're bootstrapping! Interested in more articles on branding your business better?